The CITM (China International Travel Mart) is well known as the largest International Travel Mart in Asia which has attracted audiences from across the globe. The annual event is alternated between Shanghai and Kunming with this years’ event being held in Shanghai. The CITM is an event jointly hosted by the China National Tourism Administration, the Civil Aviation Administration of China, and the Shanghai Municipals People’s Government. The event was launched with the Official Opening Ceremony lead by the CNTA Chairman Mr. Li Jinzao with this year’s guest of honor Minister of Tourism and Sports for Thailand, H.E Kobkarn Wattanavrangkul. 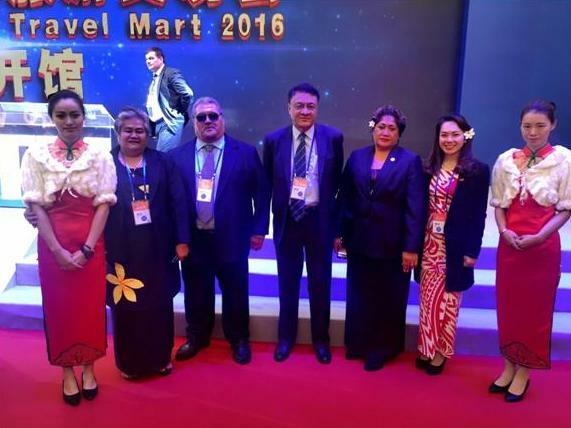 Samoa’s delegation to the CITM 2016 included the Minister for Tourism, Hon. 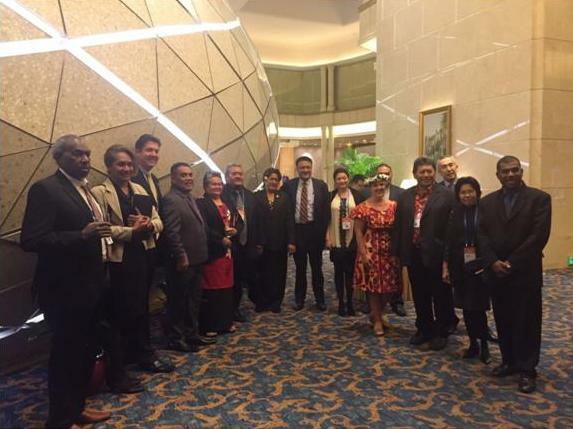 Sala Fata Pinati and his good lady Mrs. Cecilia Pinati, the Ambassador of Samoa to China, H.E Tapusalaia Terry Toomata, the CEO of the Samoa Tourism Authority, Mrs. Papalii Sonja Hunter, Marketing Manager, Mr. Dwayne Bentley, and First Secretary Dorothy Ah Ching Meredith. 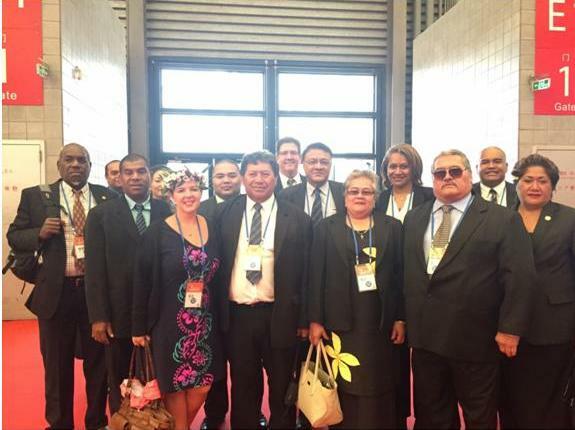 Other Pacific Islands that were also present at this years’ event included, Fiji, FSM, Tahiti, PNG, and Vanuatu. 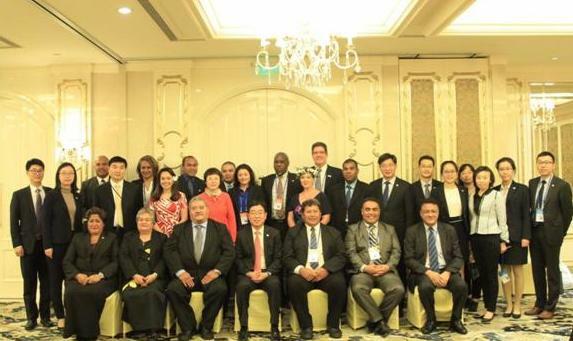 Lunch Meeting hosted by the Vice Chairman of the China National Tourism Authority, Mr. Du Jiang. The Hon. Minister for Tourism, Sala Fata Pinati, H.E Tapusalaia Terry Toomata, CEO of STA Papalii Sonja Hunter and First Secretary, Dorothy Ah Ching Meredith.